Ever get the feeling when you just want to jump on a plane to anywhere? Well, except somewhere cold because I do not have time for coats and pants. Here is what I would much rather be instead..
On a beach or someone warm at a resort, I'm not picky. Sunbathing. Drink in hand. Not a worry in the world except what drink to try out next. Anyone have any ideas for when you need a vacation but can't go on one at the moment? I need all the tips I can get! You can make that cocktail and lounge on your sofa reading a magazine. Bonus points if its a sunny day!! Works for me! Ahh you and me both! 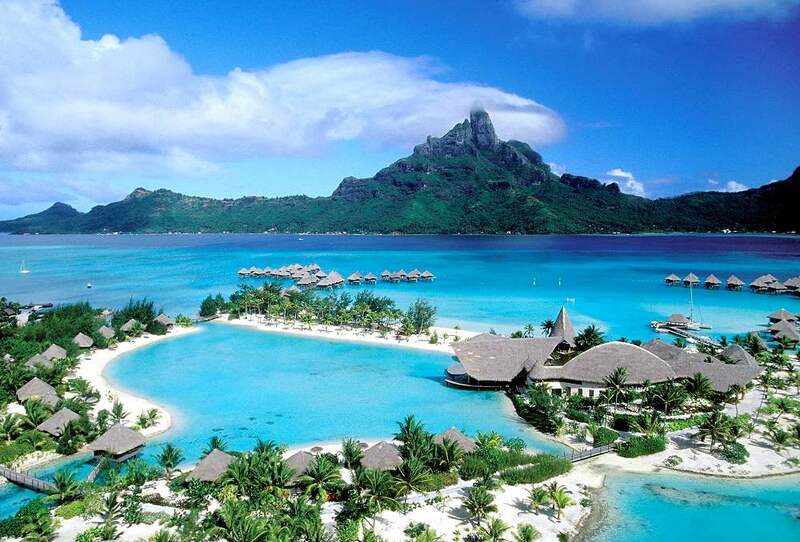 Bora Bora is on my list of dream vacations! I would go anywhere warm with a beach...just let me lay in the sun all day and I'll be happy.